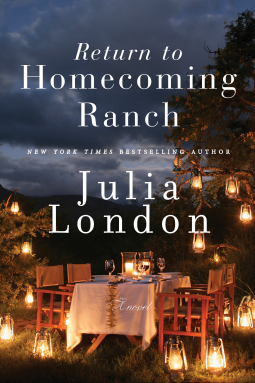 For a while, it looked like contemporary small-town/rural romance eclipsed historical. Historical is slowly in the ascendant and contemporary looks stale. Or at least those have been Miss Bates’s feelings lately. Then, Tawna Fenske’s Let It Breathe: a perfect combination of humour and pathos, second chances, and sundry laugh-out-loud moments thanks to a hilariously motley crew of secondary characters. Reese Clark, thirty-four-year-old divorcée, manages her family’s Oregon wine business, Larchwood Vineyards. She has big plans to expand the business by building a new tasting-hall, hosting tours, and getting LEED-certified. In her meagre spare time, she fosters injured wild animals and plays straight-woman to her outrageous grandpa, Albert, aka, “Axl,” her cooingly-in-love parents, her wild-living cousin Larissa, and Eric, vintner ex-husband, and Sheila, his wife. Clay Henderson re-enters their lives. He’s the Dorrington Construction manager and the man Reese has loved since college, Eric’s best friend, and the alcoholic everyone rescued and succoured until one night fifteen years ago when Reese didn’t bail him out. Clay Henderson is four-years sober-and-serious and back to build Reese’s vineyard-dream and make amends.